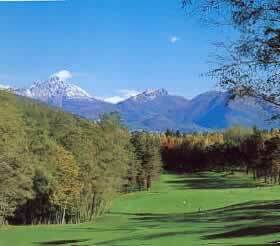 Long known as one of Europe’s favorite tourist destinations, Italy is also home to great golf. 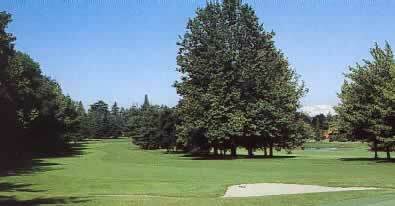 Private clubs offer excellent uncrowded playing conditions. 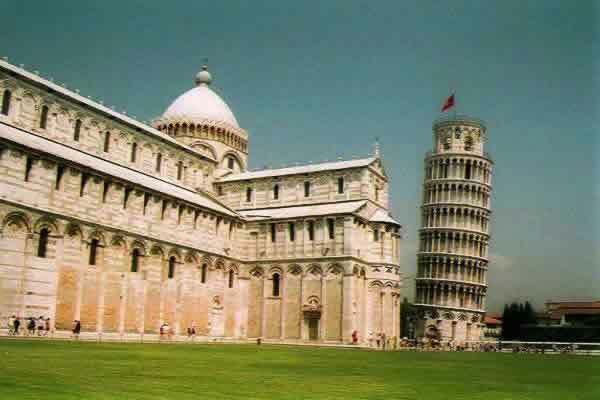 Combine a golf vacation with the art of Florence, the romance of Venice or the historic sights of Rome. 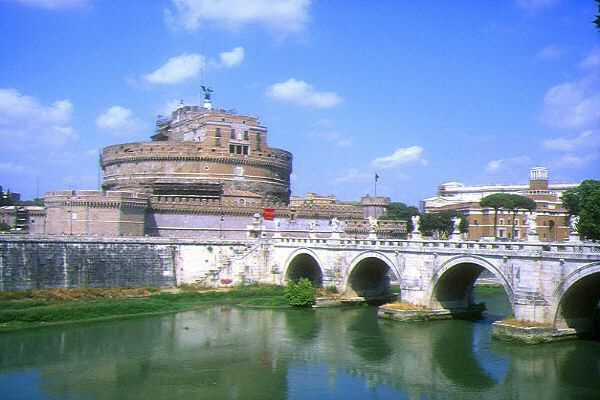 Add a touch of flair with Italian Opera, private cooking classes, or Formula One Grand Prix! 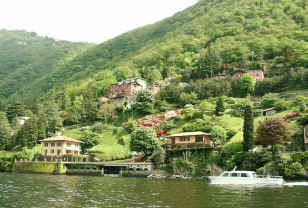 Lake Como and the surrounding area is known for its beautiful villas and gardens. 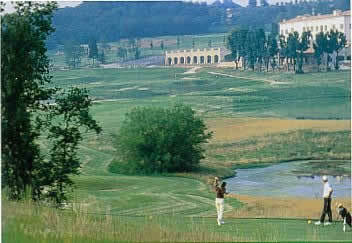 It is also home to some of the best golf in Europe. The beautiful countryside, private golf clubs, luxury villas, Italian wines and cuisine make this the perfect place for a relaxing golf vacation. Request a quotation. GOLF AND OPERA Are you a golfer? Are you an opera lover? From June-August, enjoy a luxurious week of golf at Lake Garda, plus up to four different operas at the famous Arena of Verona. 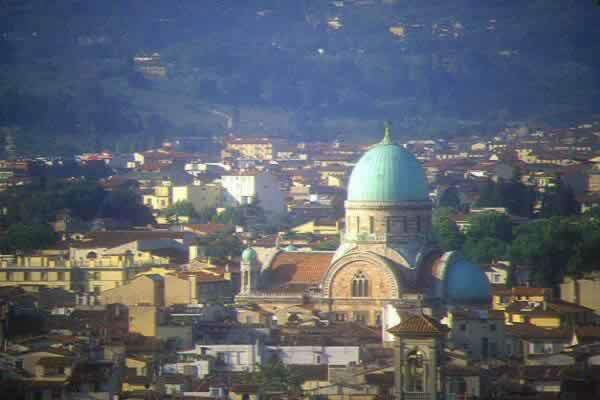 The people of Tuscany claim to have the best of everything: art, architecture, beautiful countryside, and some of Italy’s most famous wines. What is less known is that scattered through the rolling countryside are beautiful golf courses as well. This is the region to choose for the perfect combination of golf, wine, food, and art. Request a quotation. 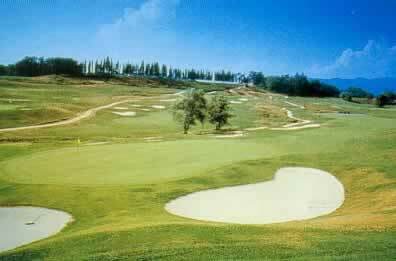 All green fees, golf reservation fees and confirmed tee times at recommended premium courses. Assistance and availability of our local staff to insure your satisfaction, including 24-hour emergency contact. 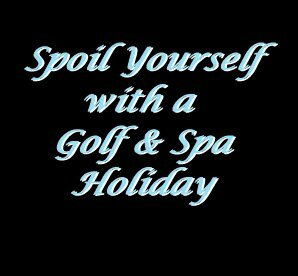 Check here if you would like to receive our monthly email bulletin with discounted golf holiday offers. Check here if you would like us to call you.